I’ve been a resident of the Gold Coast for more than 20 years and for the last 10 years my family and I have called Currumbin home. I love surfing these beautiful beaches. All my life I have had a passion for design, building and creating homes that people love. 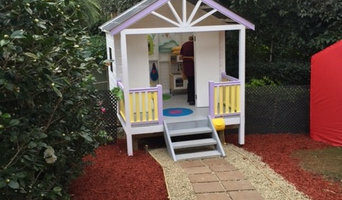 I created Mackenzie Constructions, my building, carpentry and project management company, to offer high quality skills and the kind of service that leaves my clients feeling great about their building experience. I want to exceed your expectations. Our homes include some of the most innovative designs in the area and we offer fresh ideas and extensive experience to building new homes, renovations and extensions. We provide prompt and professional service in and around the Northern N.S.W. and the Gold Coast and pride ourselves on the relationship we form with our clients. In essence, we join you as a team member from stages of consultation and design right through to completion. Founded in 2012, Mid-City Carpentry and Construction is the edgy kid on the block. The risk taker, the out of the box thinker and the stop at nothing to achieve quality. We’re a company that takes pride in our work, thriving on attention to detail and new age thinking, to make every design come alive. With over 10 years experience in the construction and events industry, we can understand the practicality around timelines, budgets and personal designs, working alongside agencies, project managers and larger companies to really drive the best result possible. We are looking for Renovation work new build extensions stairs decks and other carpentry work. 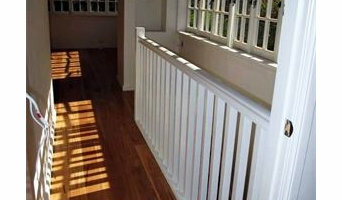 NW Carpentry Pty Ltd is a fully insured and licensed carpentry contracting company. Neal the company owner has over 18 + Years in the industry working on various medium to large sized projects. Solely working on new build homes and commercial projects on all aspects of carpentry including frames, cladding, internal fit out, and finishings. Neal established NW Carpentry Pty Ltd in 2014. We provide a well established team of carpenters and apprentices will all insurances and SWMS. All projects will be complete in a safe and timely manner. 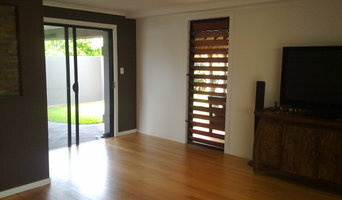 NW Carpentry Pty Ltd only use qualified carpenters under Neal’s supervision at all times. 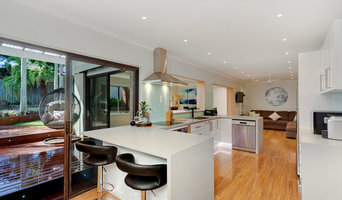 Carpentry Services Gold Coast is a team that specialises in many aspects of carpentry. We are a family owned business who upholds strong ethical values and a commitment to customer satisfaction. We take the time to listen before providing informed advice so that you can achieve the best results. Your goal is our goal “Bringing your renovation dreams to life”. We believe in building your dream together through effective communication which will ensure that your vision and the highest quality of carpentry workmanship is produced. The work of carpenters in Fingal Head, New South Wales is wide and varied, so many choose to specialise in a particular line of work. Any qualified carpenter in Fingal Head, New South Wales should be able to perform general carpentry work involving framing and the installation and repair of timber structures and fixtures, while other jobs may require a specialist. Scroll through this page to find carpenters and woodworkers in Fingal Head, New South Wales. You can browse their latest projects, read reviews and see how other homeowners rate their work, and message them directly.